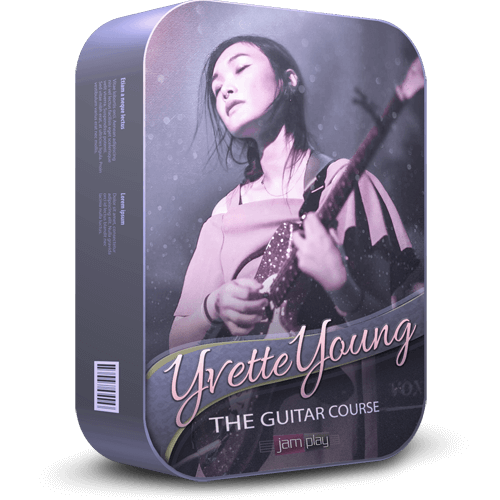 Yvette will teach you to write music that is melodic, emotionally driven, and harmonically detailed. Break out of the go-to chord shapes you are familiar with, and get inspired by the world of open tunings. Learn to write full-sounding, melodic music, with dedicated lessons for techniques and song-writing.